What Will Your Business Legacy Be? Learn why you need an exit or succession plan, as well as common mistakes made during the process and the best strategies for success. 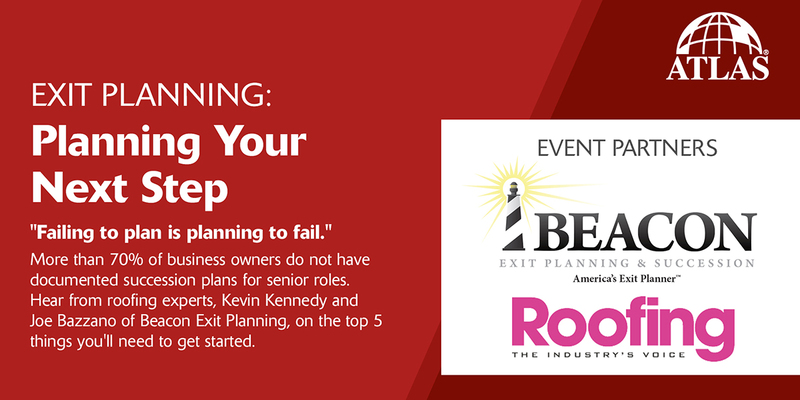 Hear from business-planning experts Kevin Kennedy and Joe Bazzano, of Beacon Exit Planning, who discuss how to get all of the proper financial and legal arrangements in place to preserve your business legacy and secure your financial future.  With their knowledge and expertise, these professionals can guide you around the potential pitfalls of leaving a roofing business — either by choice or circumstance.